DEVELOPERS : Updated January 18th 2018! Give us a holler and let us know which stock, how many rolls, and when you'd like it. Please check all that apply, and specify total amount of each stock below. Short ends are in limited supply. 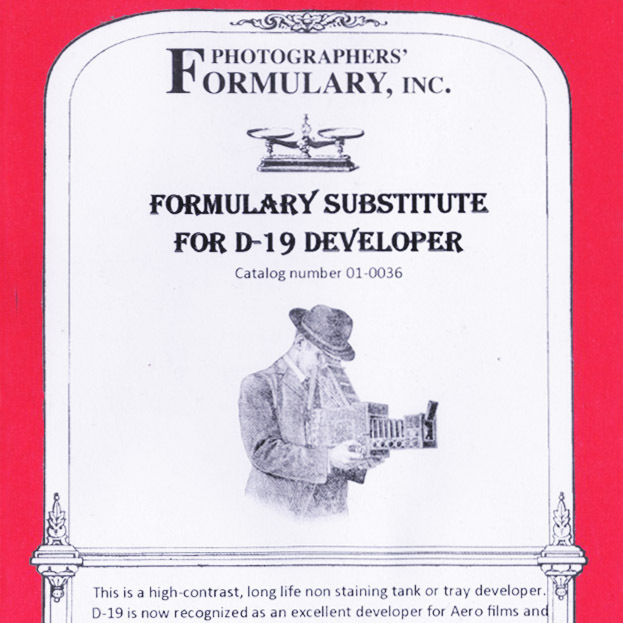 Photographers Formulary D-19 B/W Developer Kit. No, I'll pick up in NYC! Yes, please ship to me! + Requests must be made and responded to by MONO NO AWARE 48 hours in advance of the sale. 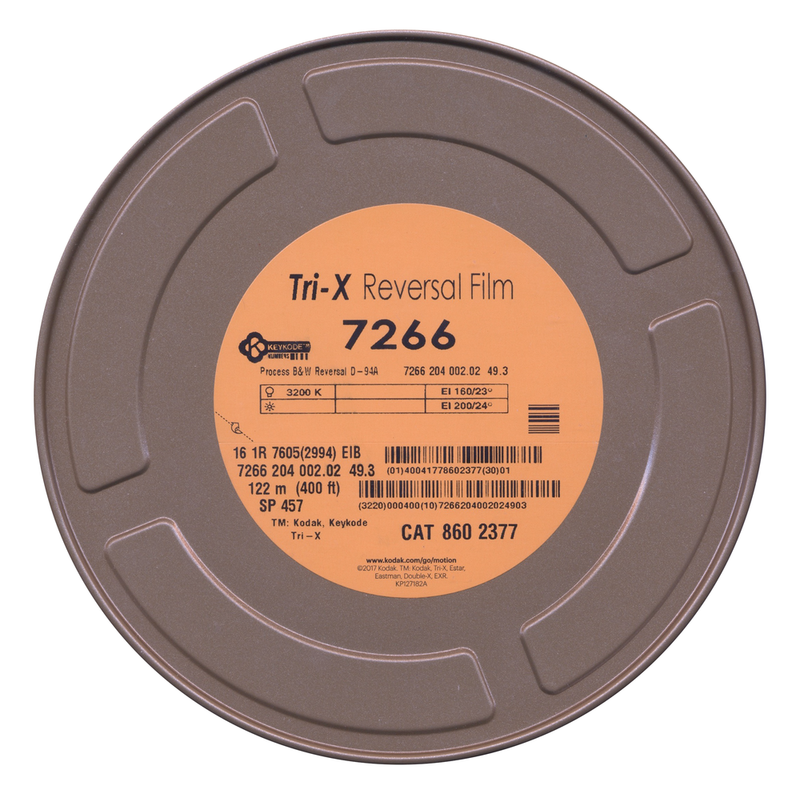 + New – old film stocks have been tested but are old stock and are to be noted as such. 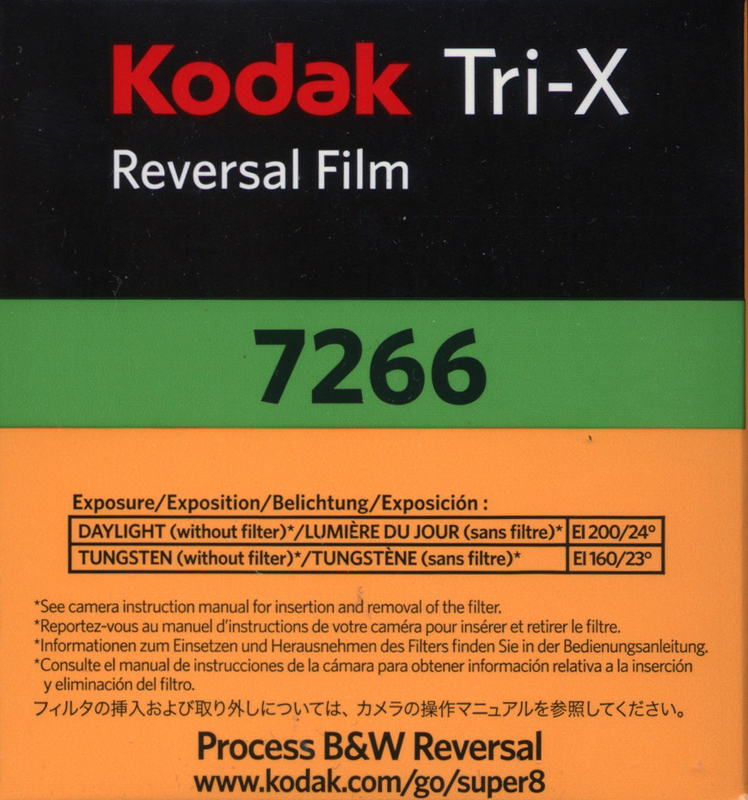 + All Photographers Formulary Developers are pick up only. Non-toxic developing kit can be shipped. + Payment in person must be made in cash or check. We do not accept credit cards. PayPal is available for all transactions. + Shipping costs (200-400 feet for $8 + $1 for each additional 100 feet).